Susan Heim on Writing: Lucky Leprechaun Giveaway Hop: Enter to Win 1 of 4 Paperbacks! 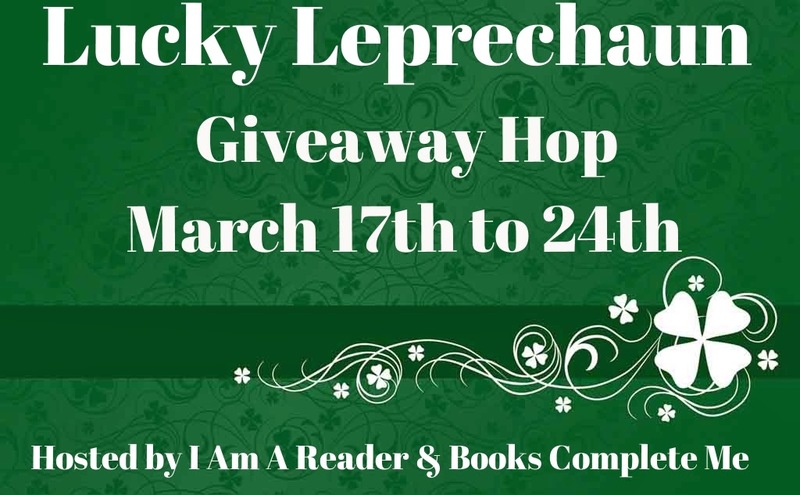 Lucky Leprechaun Giveaway Hop: Enter to Win 1 of 4 Paperbacks! something that a reader, author or blogger would enjoy. All prizes are valued at $10 or more. 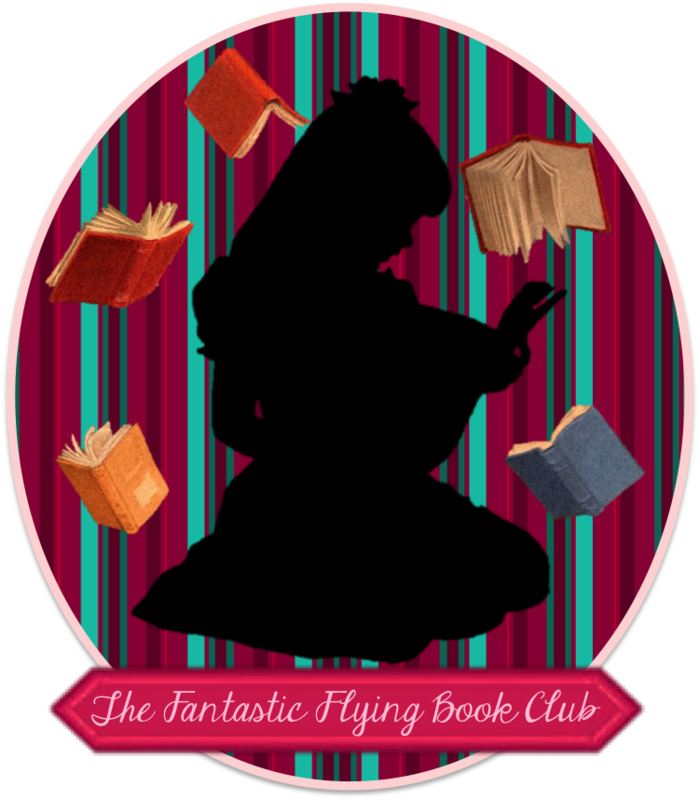 After entering my giveaway below, be sure to check out the linky under the Rafflecopter form so you can visit the other blogs participating in this hop! Enter through the Rafflecopter form below. This giveaway is open to U.S. residents only and will end at 11:59 PM EST on March 24, 2014. Now hop around to the other blogs participating in this hop for the chance to win more prizes! I would pick the Journey of Josephine Cain. Wood love to win, read and review these. I would probably choose "The Calling" by Suzanne Woods Fisher. I'd like The Calling by Suzanne Woods Fisher. I think I'd go with Hopeful. Thanks for the opportunity! I would probably choose Hopeful I am not familiar with two of the authors but pehaps should become so. I would select A Miracle of Hope, by Ruth Reid. I would pick "Miracle of Hope"
I'm going to say "A Miracle of Hope" by Ruth Reid! The overall story fascinated me! However all of these books sound amazing! Thank you for the giveaway! I would like to win A Miracle of Hope. Thank you! I would pick between A Miracle of Hope, Hopeful, and The Calling! I will pick The Calling by Suzanne Woods Fisher. I would pick The Calling by Suzanna Woods Fisher. I would choose The Calling. A Miracle of Hope sounds good! I think I would choose A Miracle of Hope. The title just sounds so positive. A Miracle of Hope looks good. I think I would choose the Calling! I think I would choose The Calling. I would choose the The Journey of Josephine Cain. Thanks! The Journey of Josephine Cain is the one I think I would like to win. I'd pick The Journey of Josephine Cain. The first book shown (by Nancy Moser) sounds good. I just took a quick look at the excerpt on Amazon. I would chose the calling probably but theyre all great choices! I think I would pick the Journey of Josephine Cain. Thanks so much. Thanks for the fun giveaway hop! I'd most likely choose THE CALLING. I would choose The Calling!!!!! I would probably want The Calling. I would probably choose The Calling. I would pick The Journey of Josephine Cain I think. It sounds interesting. It would be hard, but I think I would choose The Calling. I would probably choose "The Calling". I think I would choose Hopeful. The Calling. by S. Fisher. I think I would choose A Miracle of Hope, by Ruth Reid. I would pick The Calling. Sounds like a really good book. I think I'd like The Calling, by Suzanne Woods Fisher. I would pick The Calling. Nice books. I probably would choose the Journey of Josephine Cain. Thanks for having this contest.